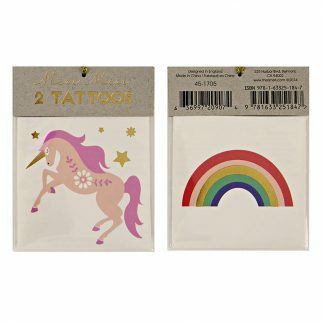 Who doesn’t love unicorns and rainbows? Especially when they’ve got a bit of extra sparkle. 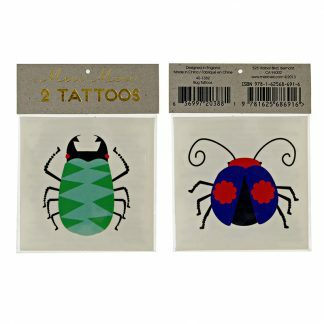 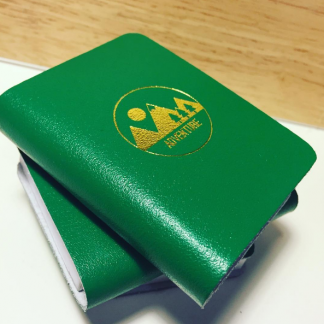 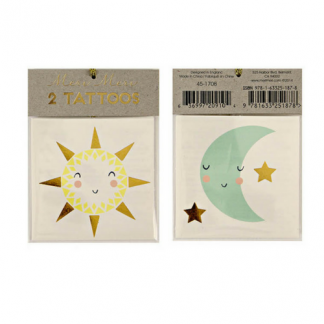 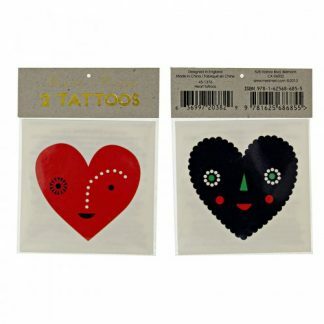 These are seriously fantastic quality – they look great and last longer than any other tattoos we’ve found. 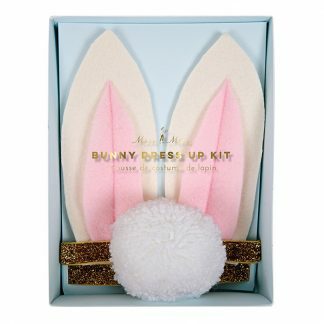 Just use baby/olive/body oil and cotton wool to remove.